Far out. 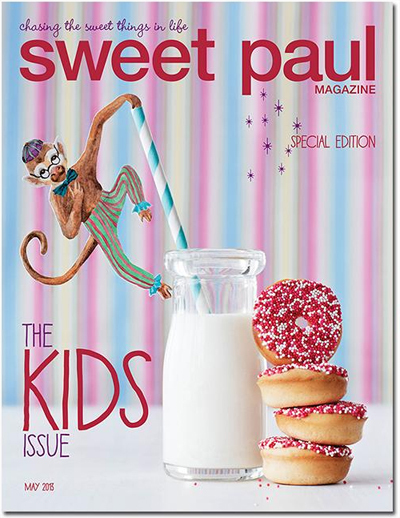 How GOOD is Sweet Paul and his amazing online and print magazines. The latest kids issue is chock-full of great party and entertaining ideas, as well as fun DIY activities to do with kids and lots of design inspiration. With just a quick flick through, I spotted our very own Craft Schmaft hot air balloons (seen here on Bondville too! ), and now-world-renowned Tutu du Monde in a fashion editorial. Go Aussie kids design! Head over to Sweet Paul to view all 144 glorious pages now.